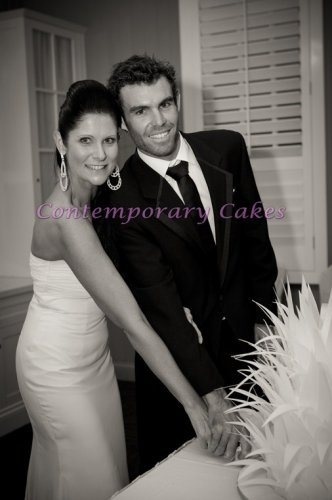 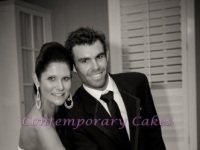 Brisbane Contemporary Cakes and Classes bake the cake you want, the way you want it, for your special day with over 30 years of experience. 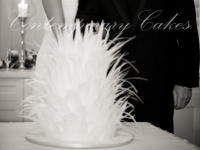 Contact Jackie now to get your beautiful cake designed. 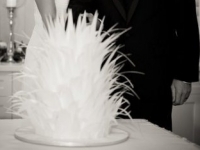 Have peace of mind that you are using a reliable and trusted professional. 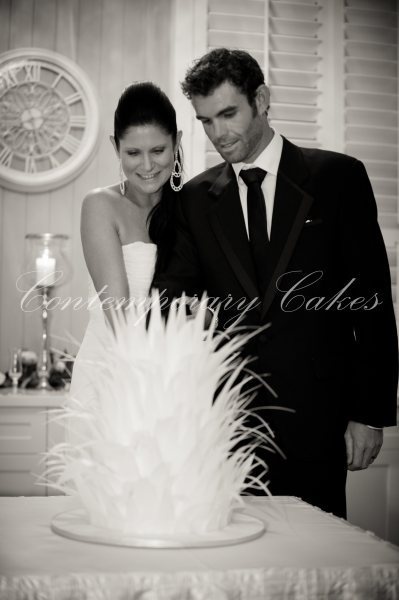 Jackie cares to create your unique and most celebrated cake, for one of the most memorable days of your lives.